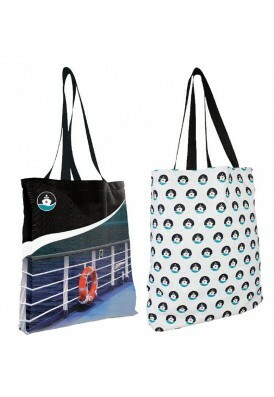 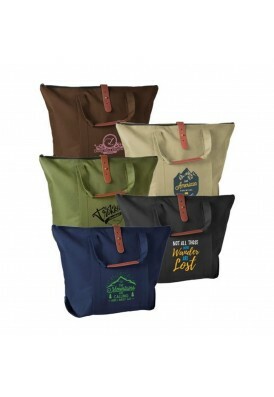 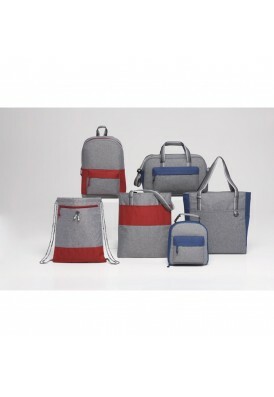 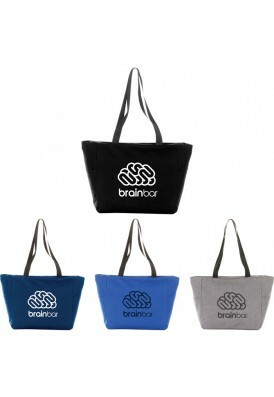 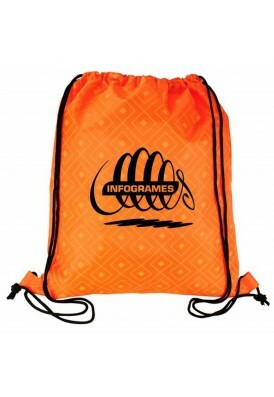 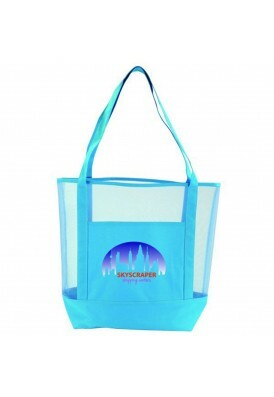 Promotional bags and totes produced within 2 business days! 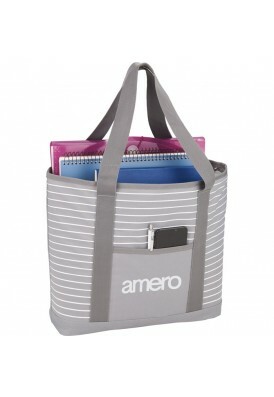 Check out our low cost promotions and clearance items. 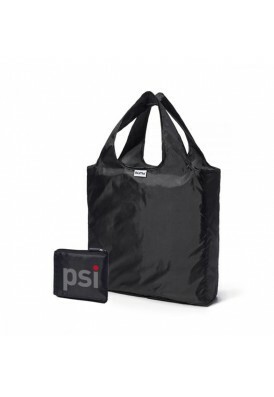 No charges will be applied for these 2 day rush promo products!